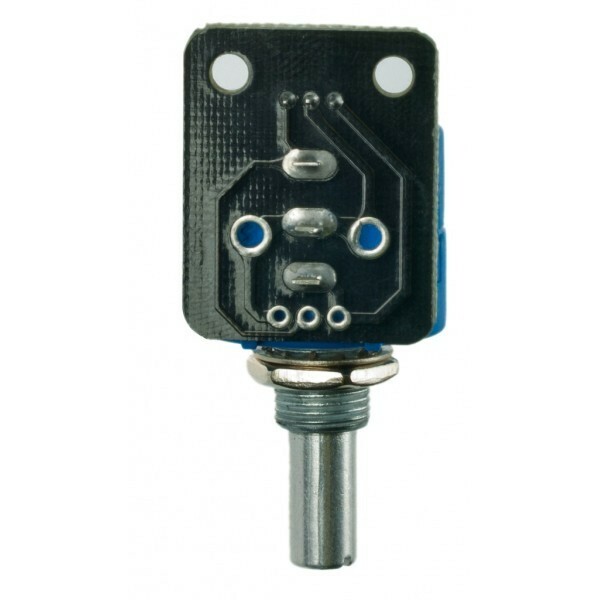 This V2 Rotation Sensor is an Arduino compatible multi-ring rotation sensor. 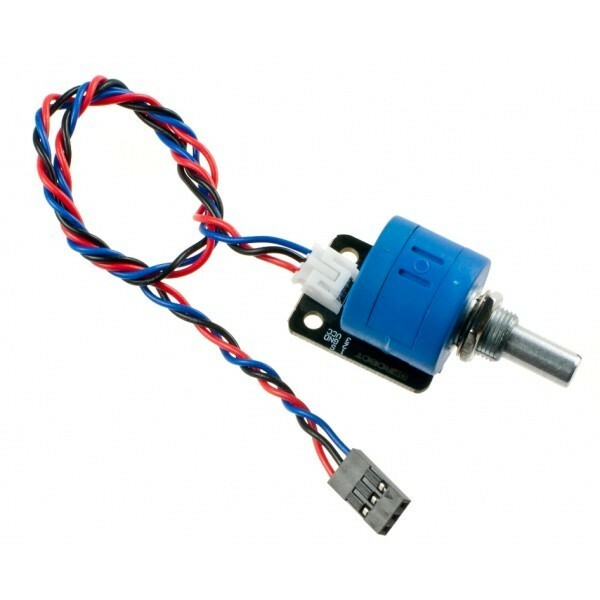 It is based on multi-turn precision potentiometers. It can rotate up to 10 laps. The voltage can be subdivided into 1024 copies. 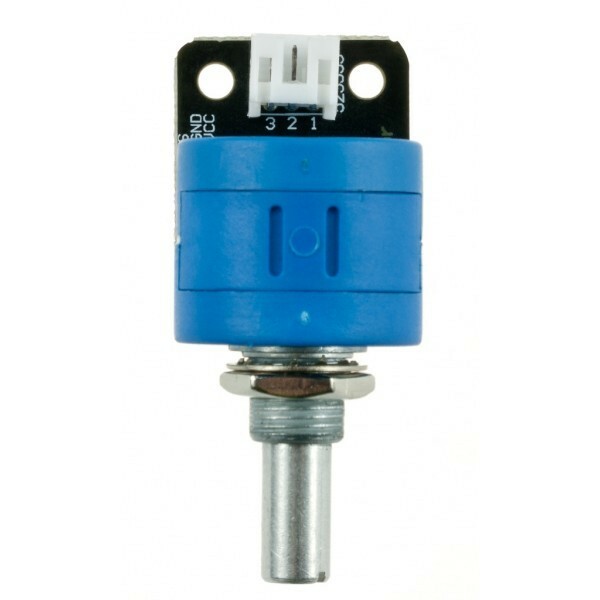 With the usage of special sensors expansion can be achieved accurately. 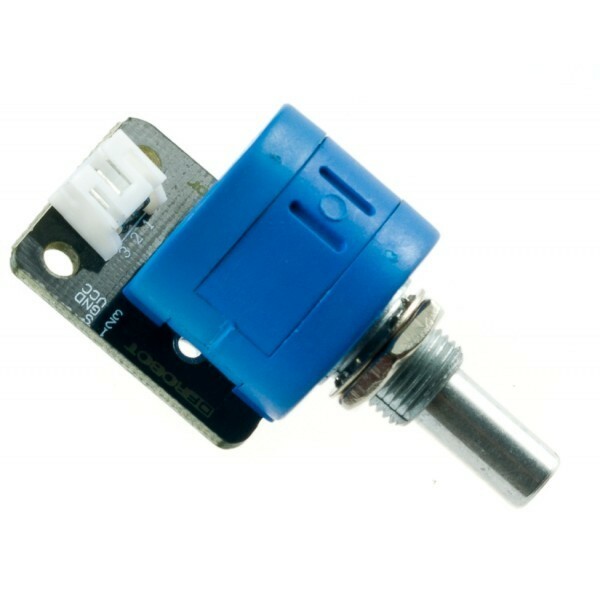 It is easy to be connected to Arduino or DFRduino with our sensor expansion board. Analog Sensor Cable (1 unit).